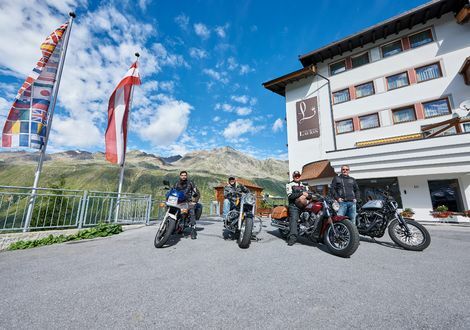 Not only winter athletes but also bikers find the best pistes for (curve) carving in this region. 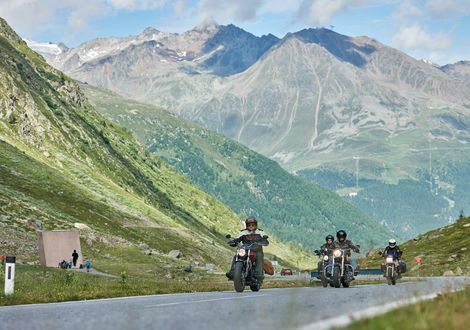 Motorcycling in the Tyrolean Ötztal Valley, there is one destination you shouldn’t miss - the famous Timmels Pass. 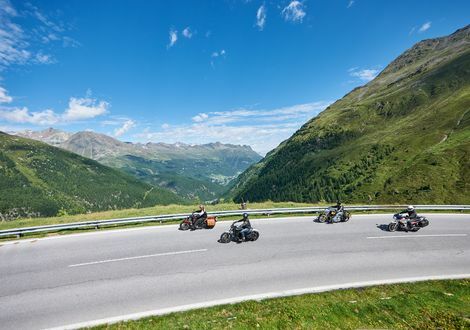 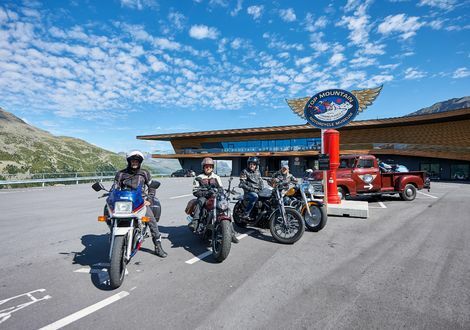 Starting from the village of Zwieselstein, the Timmels Pass High Alpine Road leads to St. Leonhard in South Tyrol and offers a special motorbike pleasure with long-stretched curves on the Italian side. 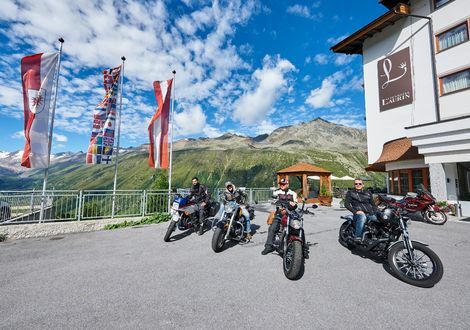 But the great panoramic view to the North Tyrolean and South Tyrolean Alps is also very impressive.